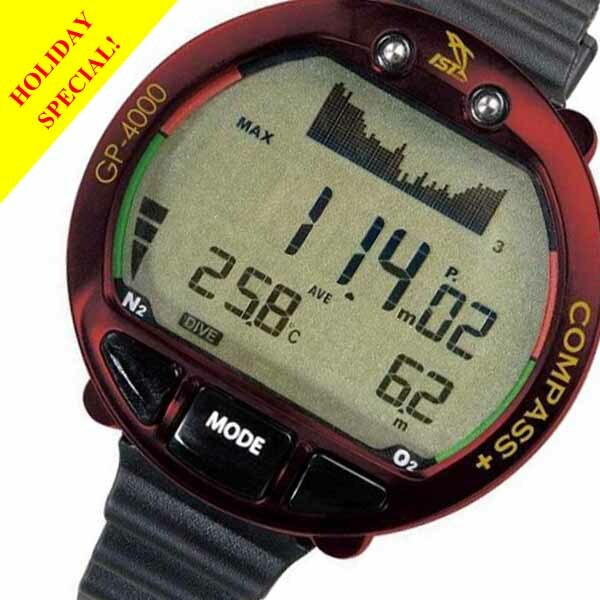 GP4000 Dive Computer & Digital Compass Great Gift at a Great Price! Use it as your Primary or as a backup. By using the tried and tested DATA+ as the design basis, the new COMPASS+ dive has more exciting features packed into it. As the name suggests, GP-4000 has a built-in digital compass that can be activated with a touch of a button and orientation can be marked to assist navigation. The new dot-matrix screen gives a better visual presentation of a current or past dive profile. Users can also programme up to 3 separate NITROX mixtures before a dive and can switch between the gases mid-dive. 1. DIGITAL COMPASS - at a touch of a button!